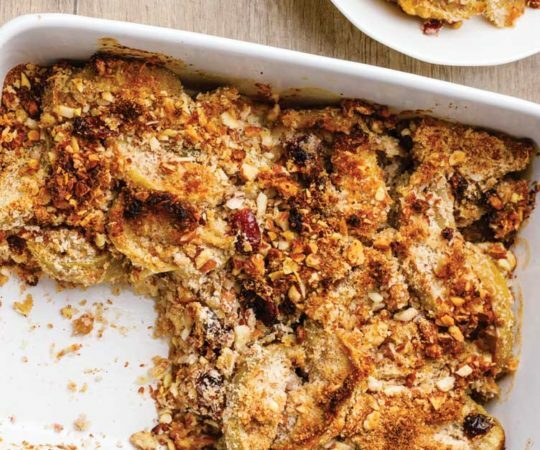 This vegan breakfast casserole is a delicious breakfast meal option that’s 100% paleo friendly. 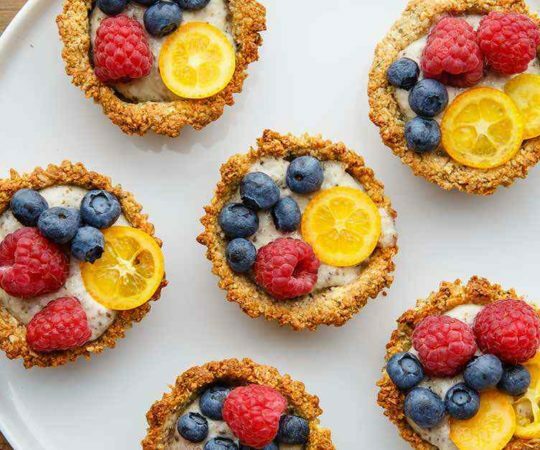 It’s chock-full of nutrients and plant-based protein, too. 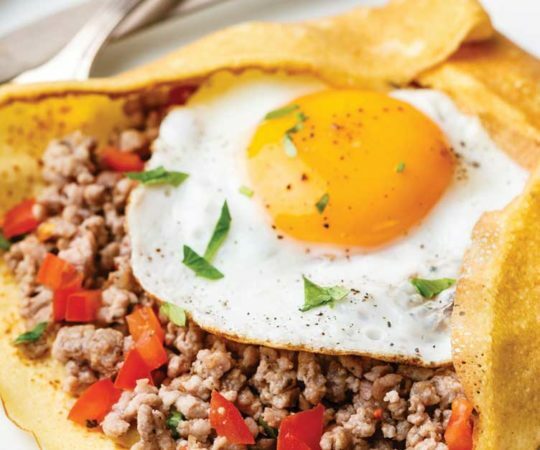 This Mexican breakfast casserole features a tasty blend of ground turkey, bell peppers, spices, and other hot ingredients that make one incredible casserole. 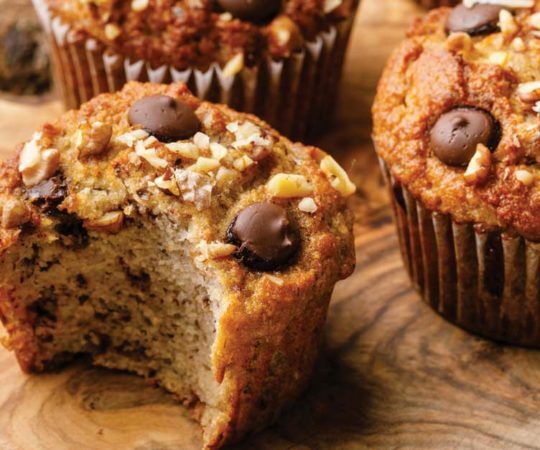 Not only do these coconut flour muffins provide plenty of tasty banana flavor, but they are also made with chopped walnuts and dark chocolate chips as well. 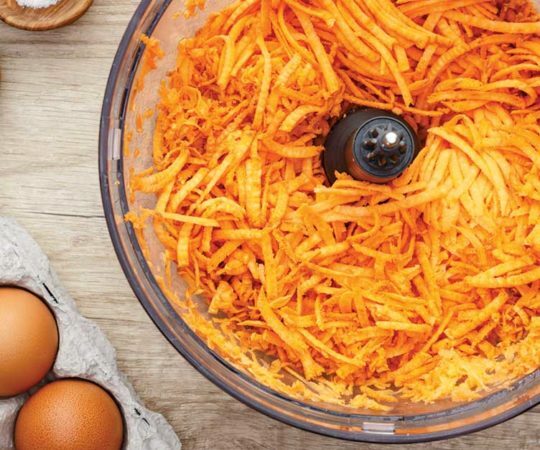 These just might be the best coconut flour crepes ever, and as an added bonus, I’ll even be sharing a fantastic homemade breakfast sausage recipe as well. 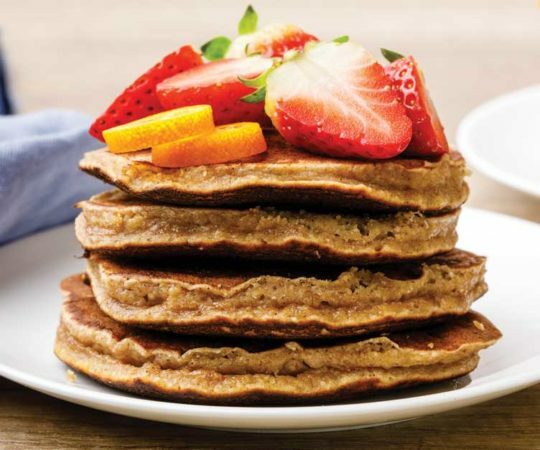 These banana nut pancakes offer an incredible blend of flavors thanks to the use of banana and nutmeg, and they’re a good source of protein as well. 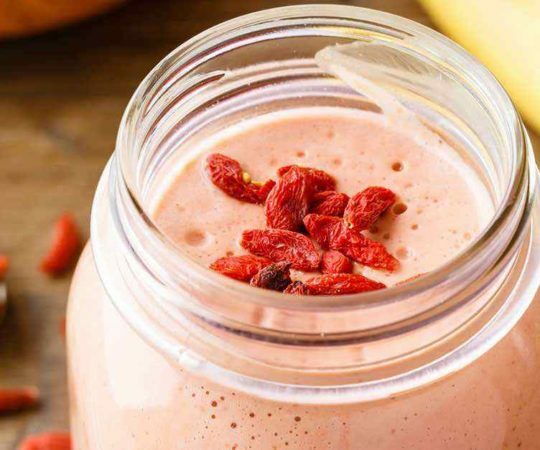 This recipe combines the flavors of strawberries and bananas into a thick smoothie with a slightly nutty taste from almond milk and almond butter. 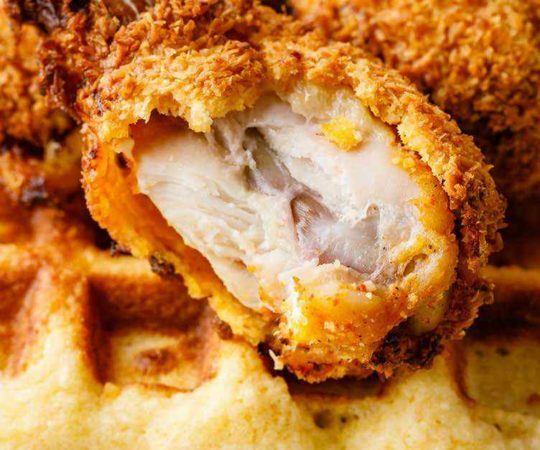 This recipe features homemade waffles made entirely from scratch using healthy paleo-friendly ingredients and air fried spicy hot chicken wings. 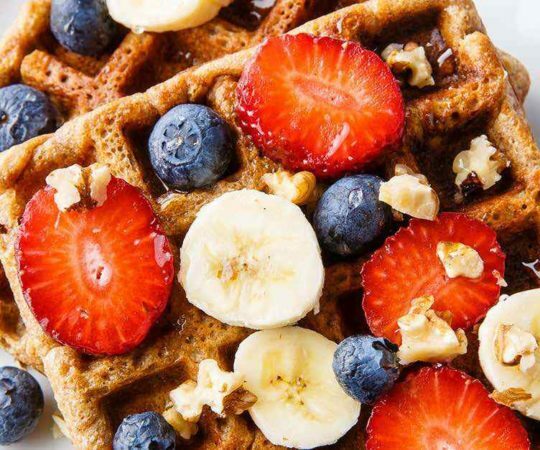 Instead of using ingredients like flour and milk, these banana cinnamon waffles use bananas, ground cinnamon, and almond butter.